Recently I had a coworker request the ability to read an HFS+ formatted drive with Windows. 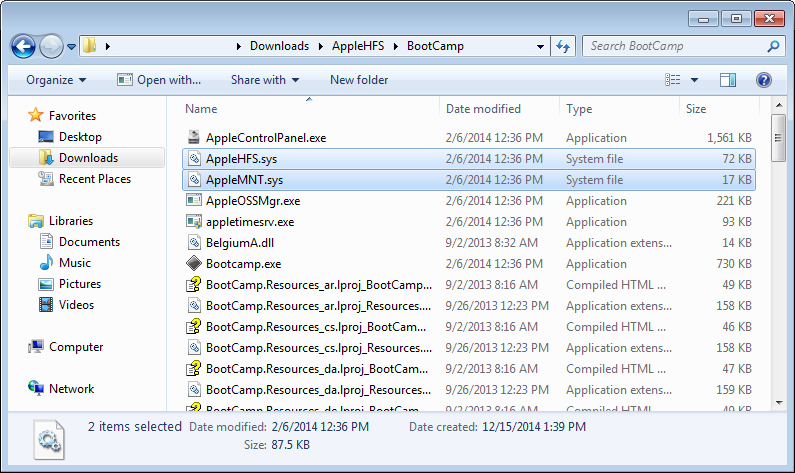 I found a few scattered articles that pointed to Apple’s “Boot Camp Support Software” including an HFS+ driver, and it does. Opening the msi with Orca revealed two drivers as well as the registry entries required to make them work. 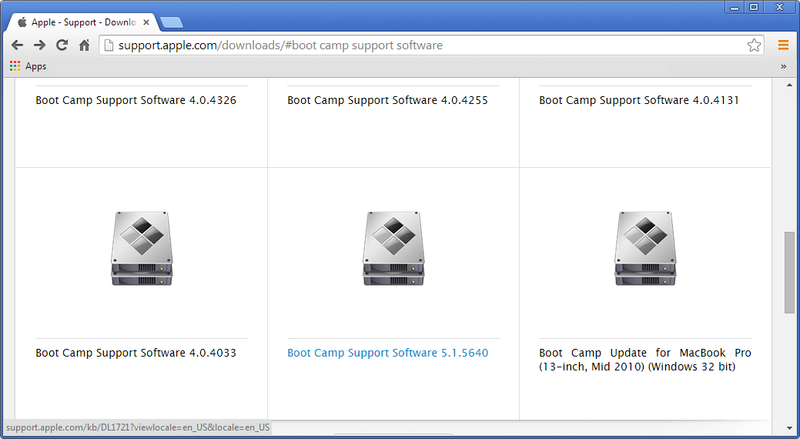 Based on the information from BootCamp.msi I created the following registry entries. Copy the text below into a .reg file and execute it to add the required entries. 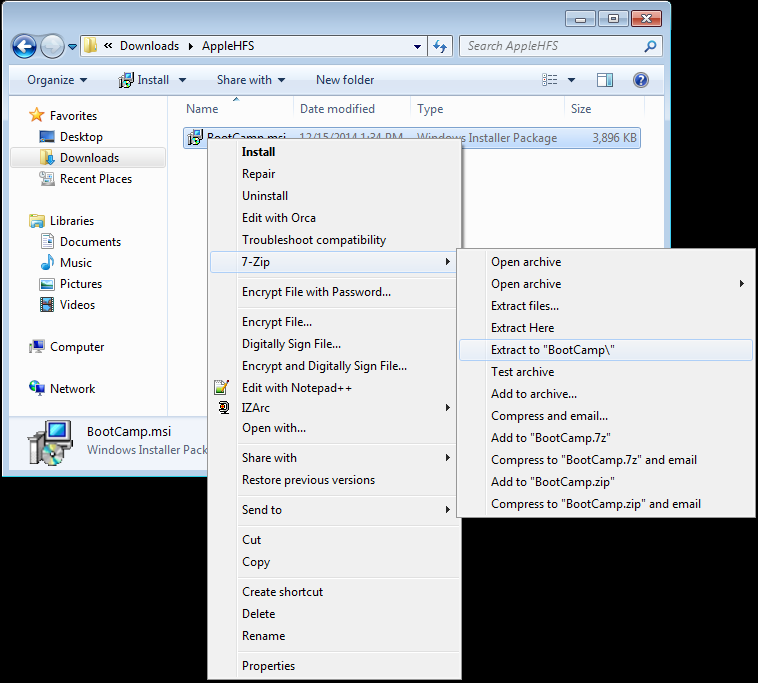 This entry was posted in Misc and tagged Apple, Boot Camp Support, Drivers, File System, HFS+, Windows on December 15, 2014 by digirati82.